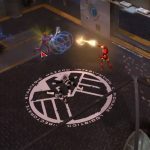 If you like Marvel and its heroes, you should certainly try this games. If you think that you can select your fave hero free, the game can disappoint you though. 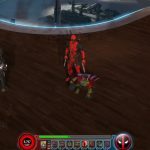 We like graphics of Marvel Heroes Omega. 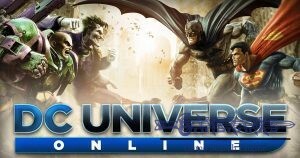 The game is free to play and you don't need to spend for it all. 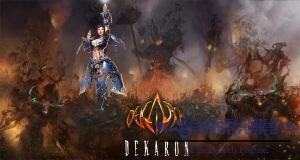 We like the concept of ARPG. 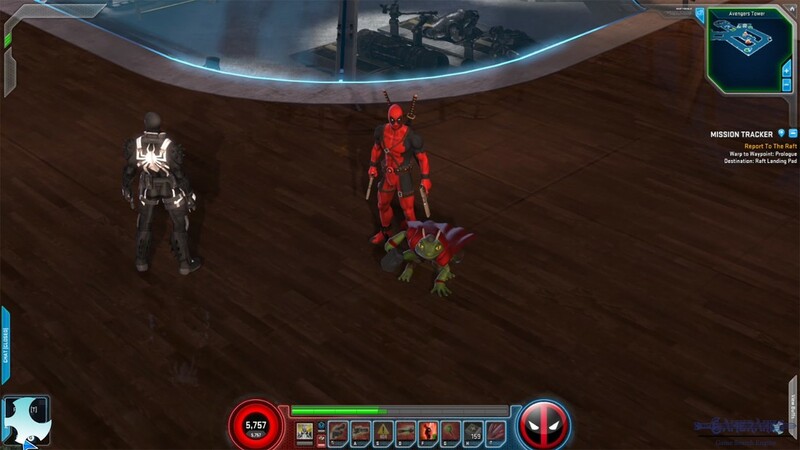 Playing an online game with Marvel heroes is awesome. 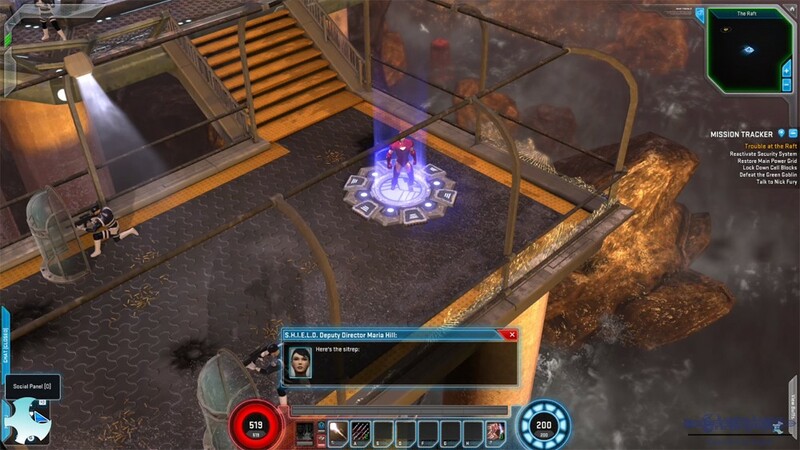 Marvel Heroes Omega is an exciting game with nice features but if you would like to play the game with full features you will need to spend too much money on that. 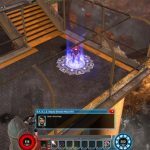 Marvel Heroes Omega is a nice free action MMORPG that you can play on Xbox One, PS4, Windows OS and macOS. 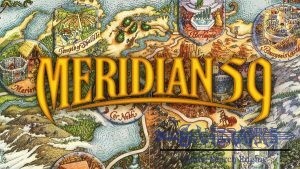 It is free to play on any platforms. 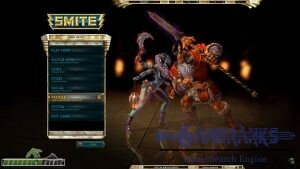 You can download it from Microsoft and PS4 store. 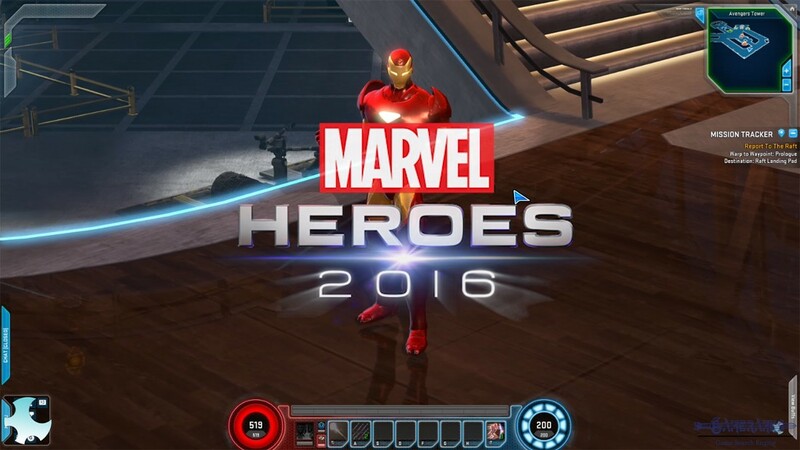 At the beginning of the game, you won’t able to select your favourite heroes since the publisher has limited character selection with only 5 options. 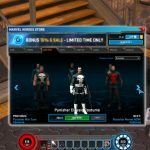 You will able to purchase other characters from store of the game. However the game is still fun to play. 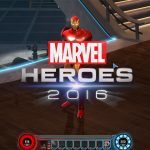 After you select your hero, you will start to your adventure on the game. You will need to level up to get stronger and it will be easy for you at first times. 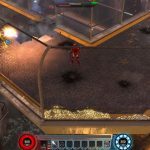 However levelling is get much harder when you reach higher levels. 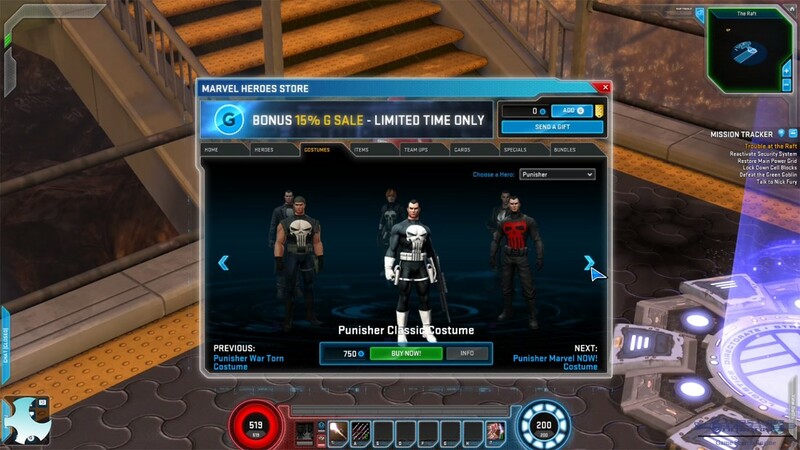 You can also purchase different custom clothes for your hero on the game. 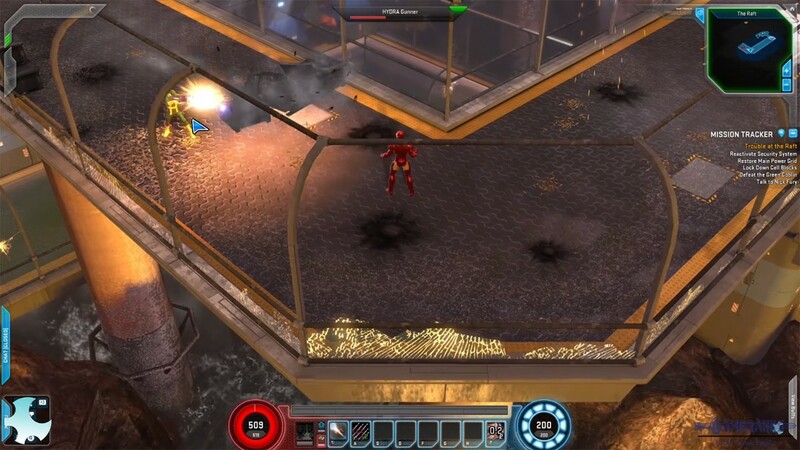 If you like Marvel heroes, you are going to like this game too. 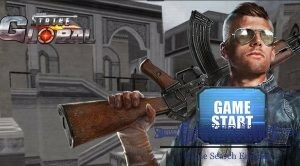 You can get much better information about the gameplay in the video below. 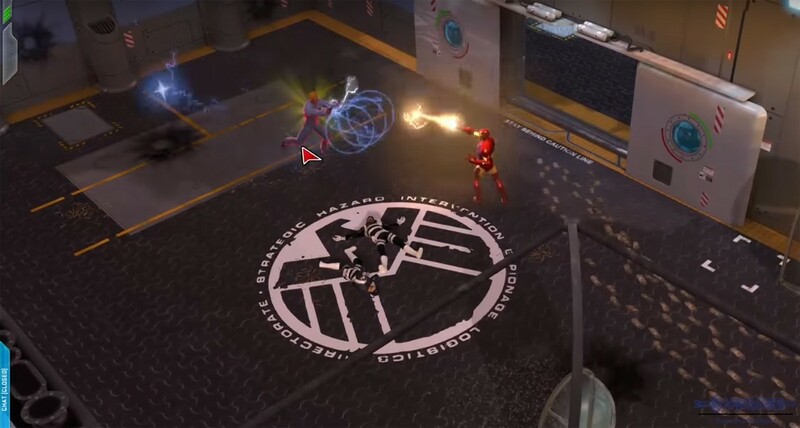 You can watch the gameplay video of Marvel Heroes Omega below. It is for PS4 but it has similar concept with PC and macOS.